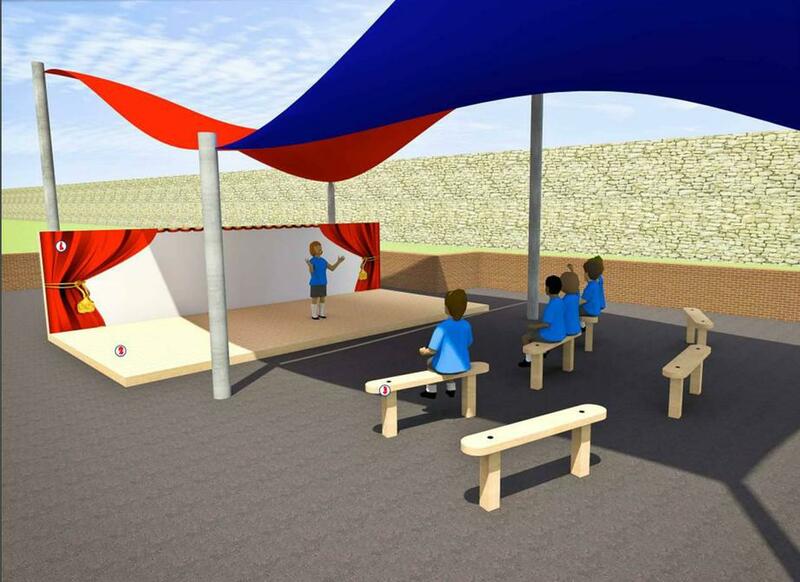 We have received confirmation for the final stage of our school playground development programme. The work will take place on Thursday 25 and Friday 26 February on the Year 3 playground, therefore the yard will be out of use on both days. Your children are to be dropped off and collected from the main yard. Access to the main school yard will be from Dundonald Road as normal and the gates at the side of reception will be open. Apologies for such short notice and any inconvenience this may cause you.